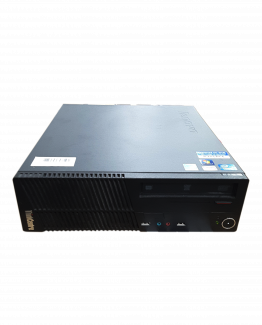 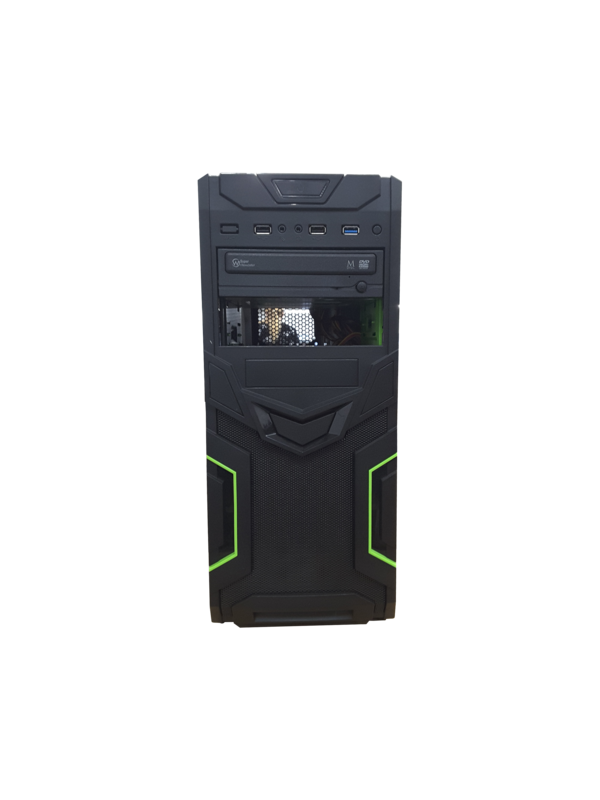 Lenovo Lenovo Intel(R) Core(TM) i3-2120 CPU @ 3.30GHz 15 8192 MB 1000GB Windows 10 Home Legacy No Desktop Multi-Drive Windows 7 Windows 7 Black Onboard 2nd Generation Core Processor Family Integrated Graphics Controller Yes https://item-photo.click/xmfbyh Side panel - Scuff - Grade 3 - https://item-photo.click/x1nvmk Ethernet port is faulty. 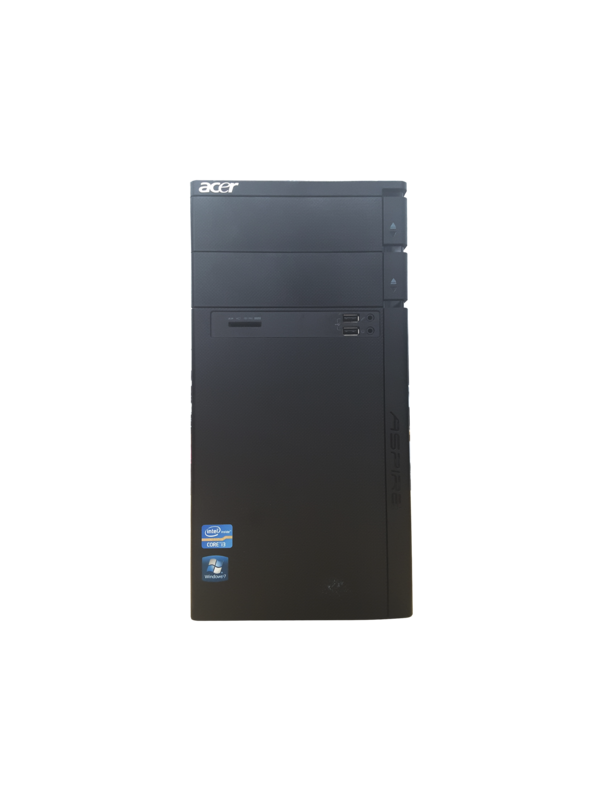 Dell Inc. OptiPlex 9020 Intel(R) Core(TM) i5-4570 CPU @ 3.20GHz 48 6144 MB 500GB Windows 10 Pro UEFI Yes Desktop Multi-Drive Windows 8 Pro Windows 8 Pro Black Onboard Xeon E3-1200 v3/4th Gen Core Processor Integrated Graphics Controller No https://item-photo.click/w53crc Side panel - Scratch - Grade 1 - https://item-photo.click/57ioh0 Optical Not Functional, Optical drive does not open - light flashes to recognise being pressed but does not open. 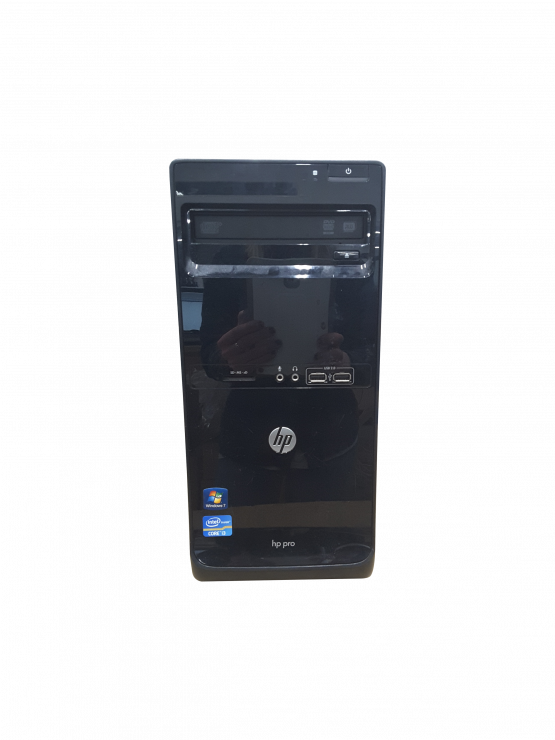 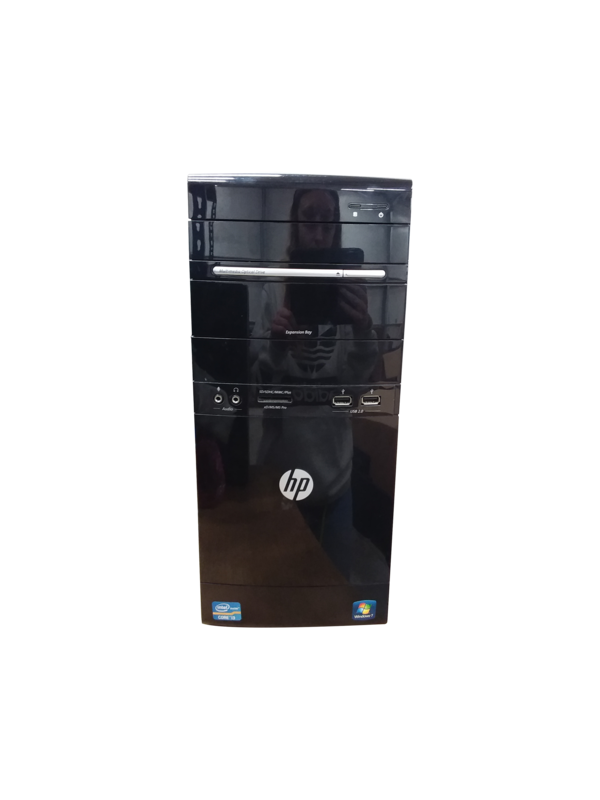 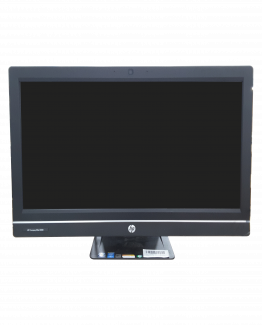 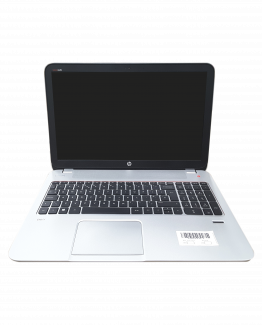 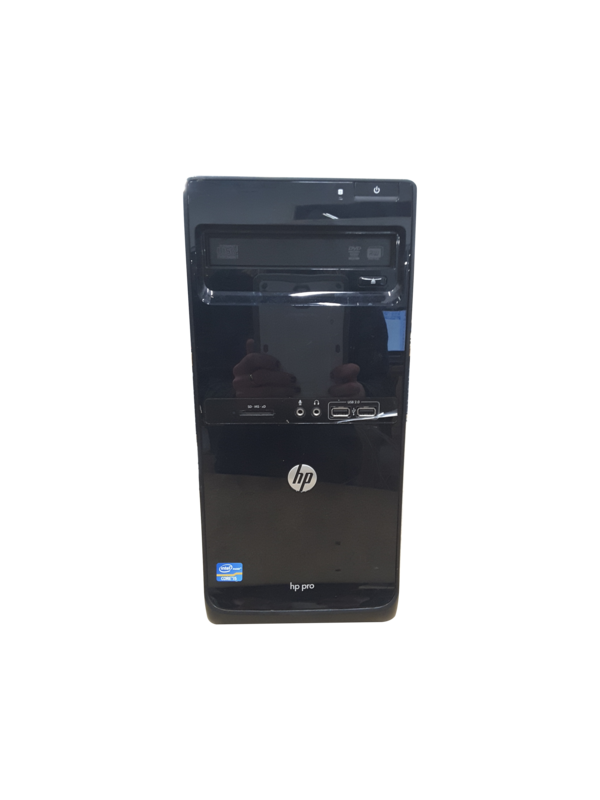 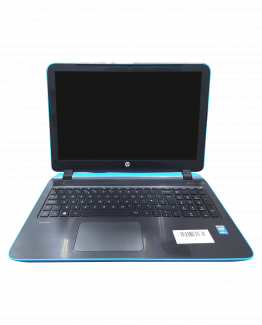 Hewlett-Packard HP EliteDesk 800 G1 USDT Intel(R) Core(TM) i5-4570S CPU @ 2.90GHz 50 8192 MB 169GB SSD Windows 10 Pro UEFI Yes Desktop Multi-Drive Windows 8 Pro Windows 8 Pro Black Onboard Xeon E3-1200 v3/4th Gen Core Processor Integrated Graphics Controller No https://item-photo.click/bt7416 Front panel - Ill-fitting - Grade 2 - https://item-photo.click/dzcxy5 Due to front panel being loose - hard to get USB device into port. | 2 missing expanstion covers Optical Not Functional, Optical drive does not respond to being pressed.